Let’s face it; sometimes the day drags on and on, and you need a break. What is the perfect remedy for the late-day slump? Happy Hour! 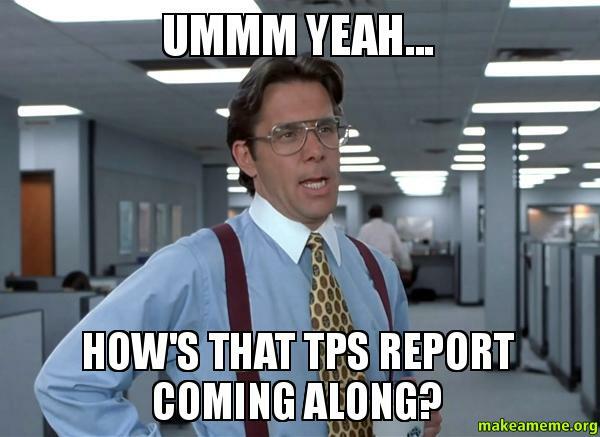 It really does help get you through those tough times of TPS Reports, afternoon sleepiness and just overall Meh-ness. So today, we are here with our list of the Top Happy Hours in Scottsdale (Fall 2016). Like always things are always changing in Scottsdale, new menus, new Chefs, new drinks, etc. So if we left your favorite spot off of the list, let us know in the comments below and maybe they will make the cut next time. But for now, these are our Top Happy Hours in Scottsdale Spots for the fall that you should definitely check out for yourself. Cheers, and be Happy! For more Scottsdale restaurants and complete Happy Hour times be sure to visit our Restaurant Directory and Happy Hour Live list! Geisha A GoGo is also an awesome happy hour stop! On sundays they have all day happy hour and great tunes too. Wow, they all look amazing. I think first on my list will be Metropolis and then K O’Donnells, Thanks guys! I already love Pane E Vino’s happy hour, I’m so glad it made the list!! !